What you have here is my favorite all-time Christmas song, in what I would argue is the greatest version of it ever . Merry Christmas and thanks for following http://www.jitterbuggingforjesus.com, the blog that is saving the world with its wit, wisdom, provocations and stimulations while possibly (probably!) alienating whole towns, nations, cities and states. 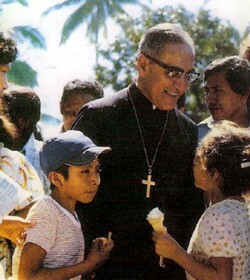 Bishop Romero: a meek-and-mild clergyman who avoided controversy by hanging with the rich and powerful of El Salvador, became a fearless social justice warrior when a close friend and priest who spoke out against the powers-that-be was assassinated. St. Romero, of course, was assassinated while serving the Eucharist. Because we live in hope, we’re children of the light. *Learn more about the martyr Romero, who for all his fearless fighting against terribly evil forces backed by the U.S. government was a joy-filled priest of the people, here. A Courts and Ports team member with a Guatemalan mother. And so this is Christmas, which is all about a homeless child born in a cave in a barnyard. Christmas for children is not supposed to be a bleak time. It is supposed to be joy-filled. What follows are more reports from members of First United Methodist Church in McKinney, TX, who recently witnessed the situation for migrants and the people serving them on the Texas border through the “Courts and Ports” program. See my previous post for more. What an experience. I sat at a camp on the Mexican side of the border and talked with a mom, Jessica, and her 2-year old son, Daniel, from Guatemala who were seeking asylum. She had been separated from her husband and their other child (5 year old) and didn’t know where they were or how to contact them. Daniel had caught a cold, has asthma, and Jessica was very worried because she hadn’t been able to bathe him in a long time. The volunteers we were assisting were delivering her supplies to take care of him. Still, Daniel was happily prancing around on his caballo (stick horse), which was a simple broom. I felt such a connection with this mom, just trying to care for her child who was sick, in a strange place without her husband and other child. Friends, what weighs particularly heavily from our trip to the border — the children…so many children. We saw them under bridges and tarps, in tents and shelters, and on the plane home to Dallas being transported to other states after discharge from detention centers. In the true spirit of Christmas, reaching out to the homeless children and families on the border. These are children, families, refugees, fleeing horrific escalating violence in their home countries. They want to work and be safe. In fear for their children’s lives, parents weigh difficult decisions to leave everything behind and come to the border to navigate the ever-tightening, narrowing, and confusing immigration system. They wait for weeks camped outside with little or no shelter, hoping for permission to access a port of entry. Or they cross any way they can and then present themselves to US border authorities to request asylum. Crossing back over to the US at the Gateway International Bridge in Brownsville, we left behind men, women, and children who had been waiting outside for weeks to access the bridge while we walked past the empty waiting room for asylum seekers inside the quiet border station. How are Christians supposed to respond to the immigration crisis on the U.S. borders? I’m thinking we respond, first of all, with all the compassion and sensitivity we can muster. We also respond by educating ourselves about the facts on the ground, which aren’t always the facts as presented in proper or full context by the news media — and certainly not by political leaders with distinctly anti-Christ agendas. 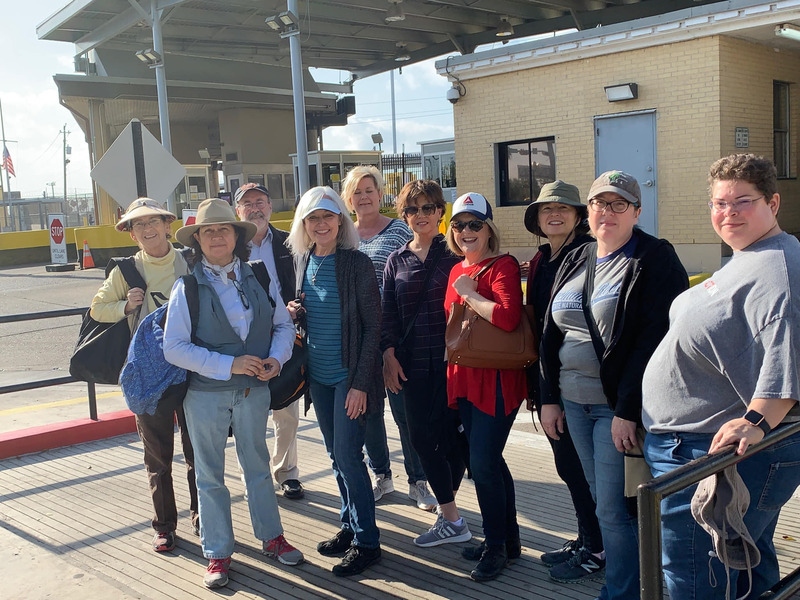 A “Courts and Ports” team of church members from First United Methodist Church of McKinney, an upscale city just north of Dallas, visited weary asylum seekers down on on the U.S. Mexico border in South Texas recently. My friend Lisa Poulsen Applegate if pictured 5th from the left. I’ll be sharing observations from some of the team members here in the days ahead. Earlier this month, a friend of mine who’s a member of First United Methodist Church in McKinney, Texas, saw up-close and personal what life is like for refugees seeking asylum on the Texas border. 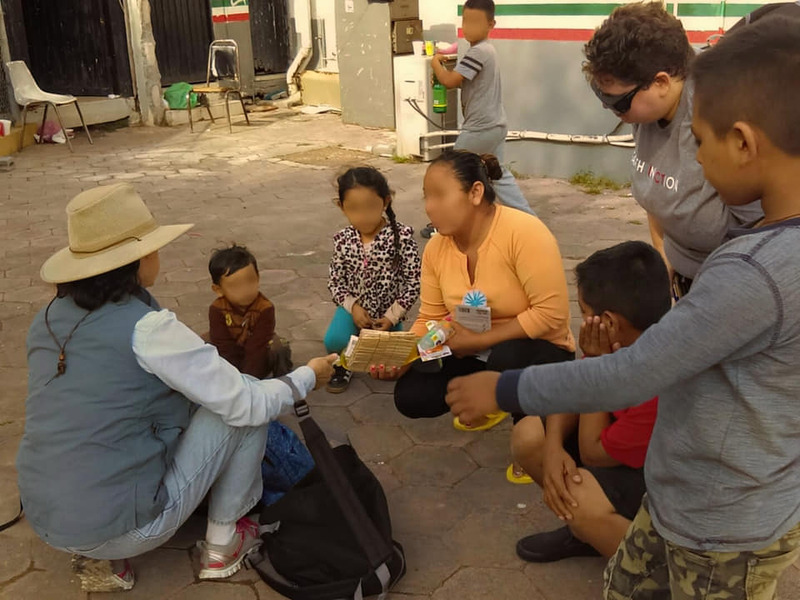 Lisa Poulsen Applegate and other members of the McKinney church (and one volunteer from First UMC in Richardson, Texas) were part of a “Courts & Ports” team of church volunteers who met with immigrants fleeing poverty and violence in Central America. 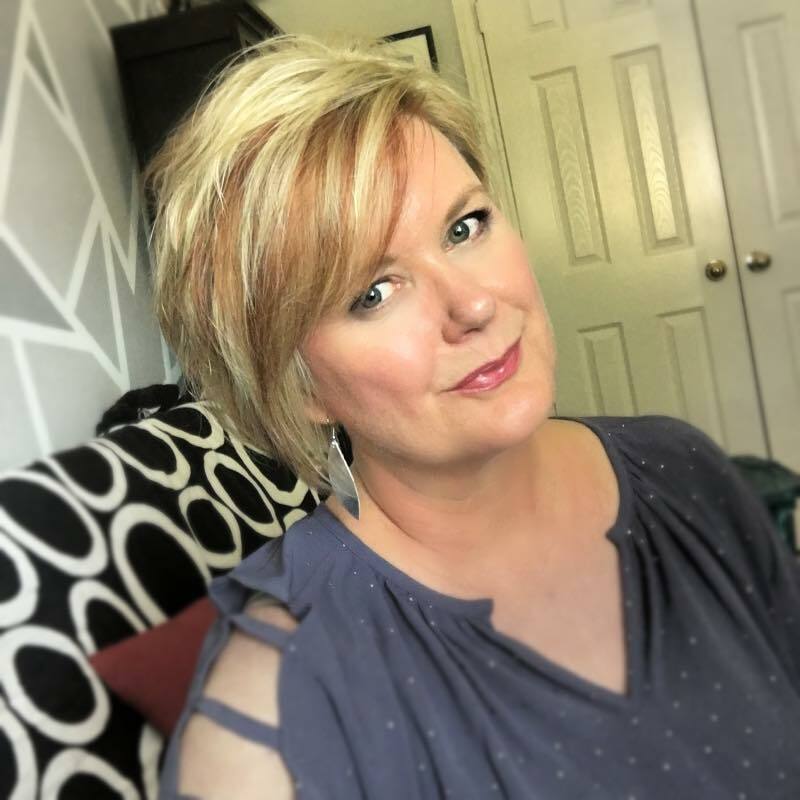 Through an “immersion experience” program called Texas Impact — connected to The Texas Interfaith Center for Public Policy — Lisa and the church members also engaged all sorts of people involved in service to the asylum seekers through legal and spiritual means. These are Christians from a well-to-do Texas community who ventured out of their comfort zones to hear the stories of migrants and to learn what they can do to advance the cause of desperately needed immigration reform. 2. 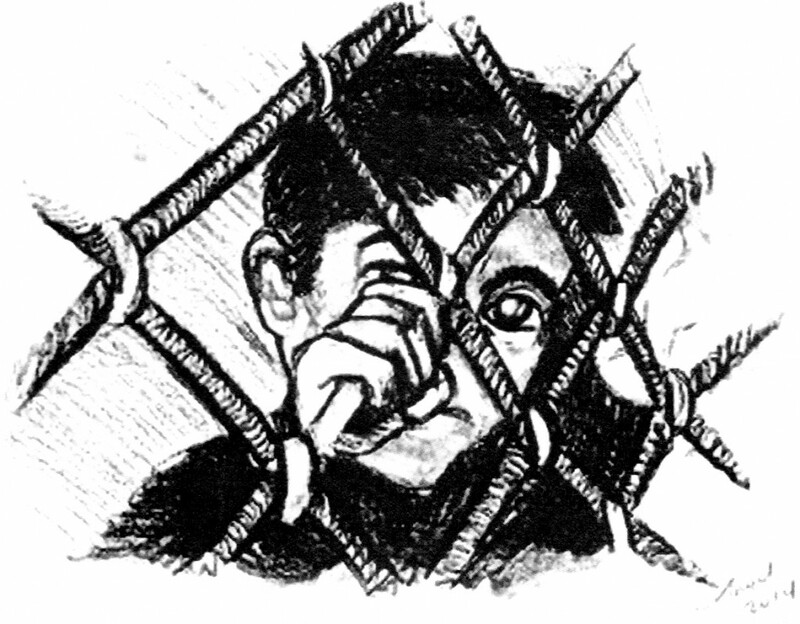 Interact directly with individuals who are seeking asylum in the U.S.
5. Become part of a facilitated online “Courts and Ports Alumni” community that will work to change the nature of the immigration debate in local congregations and neighborhoods. “Today I feel humbled. Exhausted. Raw. Coming home to my very comfortable house has left me feeling decidedly … uncomfortable. I will have more to share about this trip when I have had more time to process what we witnessed there and I look forward to answering any questions that I can. Pictured is Lisa Poulsen Applegate: she and other members of her Untied Methodist Church ventured out of their comfort zones to hear the stories of the poor and powerless refugees seeking asylum in the U.S.
1. We met a father who had fled his home because those who could not pay rent were executed. As the rent continued to rise, he knew he must flee with his family to save their lives. 2. The families we met gathered in tents at the end of the bridge on the Mexican side are trying to enter legally. One woman had been living in the small tent compound for 15 days trying to legally apply for asylum in the United States. The US Government is the one breaking the law by not allowing these families access to the Port of Entry. 3. As the father of a 3-year-old boy myself, I couldn’t help but look into the eyes of a 3-year-old boy we met who had fled with his family and wonder what choice I would make if the lives of my family were in danger. And my heart was filled with both joy and sadness as our eyes met and he gave me a high five with a giant smile because of the small gift of rice and beans my kids might complain about. 4. We have work to do. 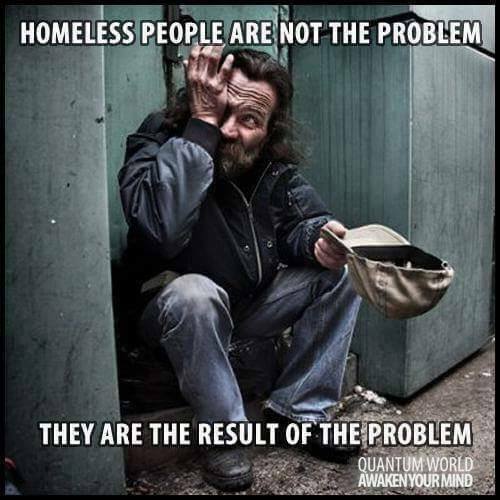 We need to stop spewing cable news/political talking points, start learning about the actual stories/issues and demand that our leaders find a solution. If you were a father whose entire family faced sure death because you couldn’t pay rent, would you stay in the house or head north to the U.S. border for an opportunity to obtain asylum and a shot at supporting yourself, your wife and kids? 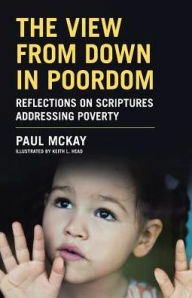 The following excerpt from my book — The View From Down in Poordom: Reflections on Scriptures Addressing Poverty — is another in my series of posts to keep up your awareness of the poor during the holidays. My book, available at Amazon books and Barnes & Noble online, is divided into two sections: One on Material Poverty and the other on Spiritual Poverty. 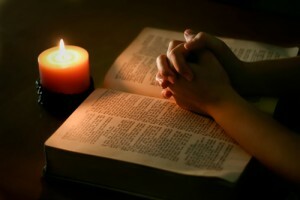 I note in the book that we all, rich and poor alike, tend to suffer from various forms of spiritual poverty. Yet little ones all over the world, rich and poor alike, still attach themselves to humble rag dolls and teddy bears, rubber balls and wooden blocks, tiny toy cars and fire trucks, and rubber duckies that quack. You may have noticed how content a child in diapers is to have pots and pans to bang on with a wooden spoon. In the mountainous part of Belize where I live, I’ll often see some child, who might have toes sticking out of worn-out, hand-me-down shoes, tying a long string around the neck of a big, plastic Coke bottle with a few pebbles he dropped in it for rattling. Then he’ll go running up or down a hill with string in hand and the bottle bouncing and rattling behind him. I see a lot of older boys outside their homes after school playing marbles, that simplest of games, or girls playing hopscotch. And I see lots of tots entertaining themselves by banging on pots and pans with sticks. Maybe the compelling simplicity of these toys and games says something about how less is more in terms of happiness and contentment, even for us adults who love all our electronic games and the latest “toys” from the mall, Apple Store, Best Buy, Walmart, or (Lord help us!) gun shows. Our purpose in parenting and role modeling is to teach our children well, but that doesn’t mean we can’t also learn from our children. Living in a state of free and easy contentment of the sort that enabled Paul to sing in a cheerless prison comes naturally to children. 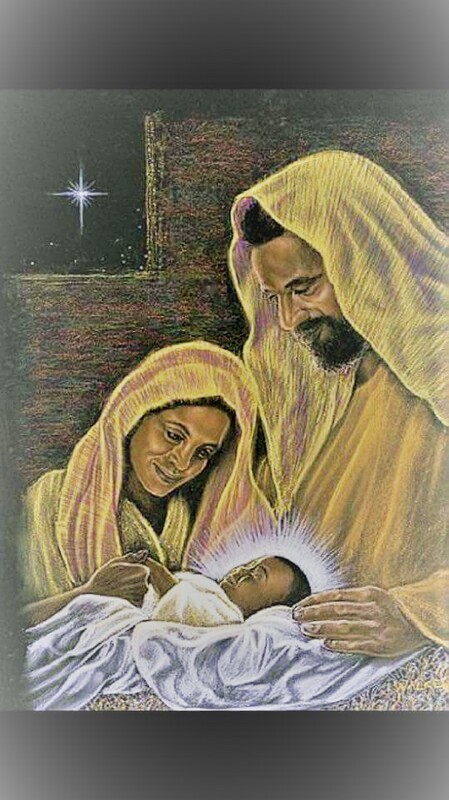 That’s why Jesus admonished his disciples to let go of the little ones who approached him, saying, “Truly I tell you, whoever does not receive the kingdom of God as a little child will never enter it” (Luke 18:17 NRSV). But where can we turn for contentment in a culture of such massive commercialism and consumerism that leads to such mass discontent? We know that contentment can’t be bought at a cut-rate price in the form of a new and wider-screen TV, and yet the forces of retail sales know our weak spots—especially during, of all times, the Christmas season. 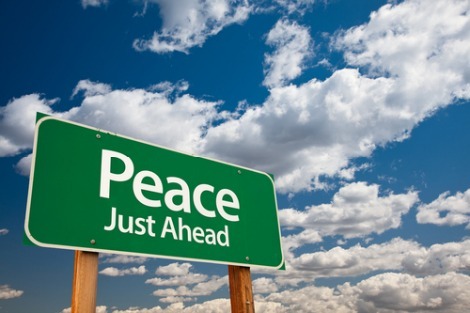 Practicing more “Enoughism” and less consumerism leads to inner peace and contentment. I’m as weak as anyone else. Nothing would make me happier than to walk out of a Best Buy or some other big-box store with the most dazzling TV the store has to offer on Black Friday. I’d be happy not only with such an electronic jewel, but also happy to have bought it at a heavily reduced price. Buying an expensive new toy like that makes me feel good. 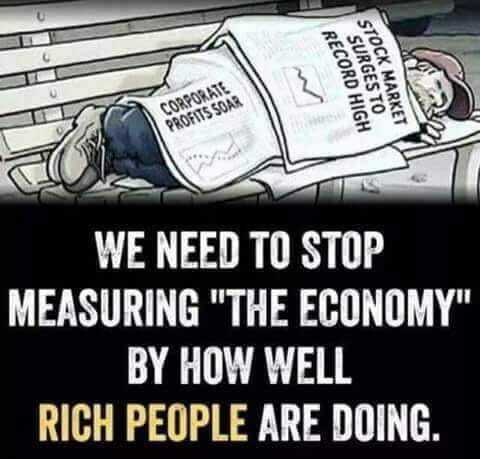 The beauty of capitalism —- practiced ethically and justly -— is that it gives us the incentive to work hard and improve our lot in life and buy great stuff in the process. But the coolest stuff on Earth can’t fill up what’s known in traditional theology as “the God-shaped hole” within us. Only God can fill that void. Contentment lies in the life of the spirit, fulfilled by God and things money can’t buy. Jesus, who knew and understood the human condition better than any merchant of mass merchandizing or anyone else ever will, also understood that we’re all plagued by anxiety and insecurities that we try so hard to deny—and to hide from others. But if we can’t be content with the love and peace and grace and harmony that Thanksgiving Day and Christmas Season represent, nothing we can buy during that hyper time of the year will give us the relief of contentment.